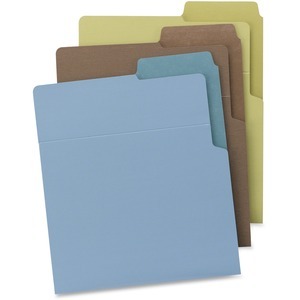 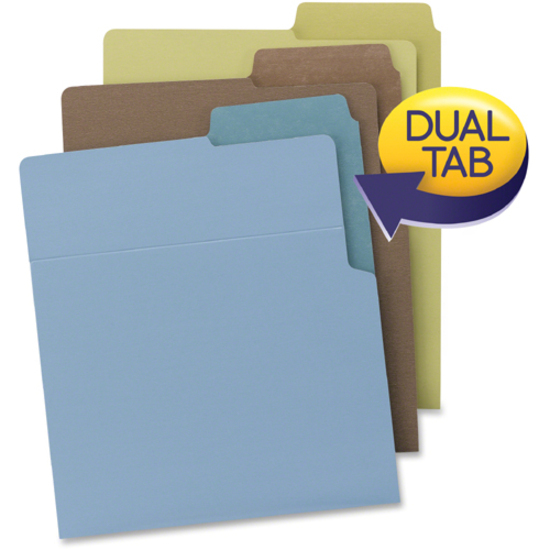 Organized Up Vertical File Folders let you file and organize your documents in an upright position - like you print and read them. 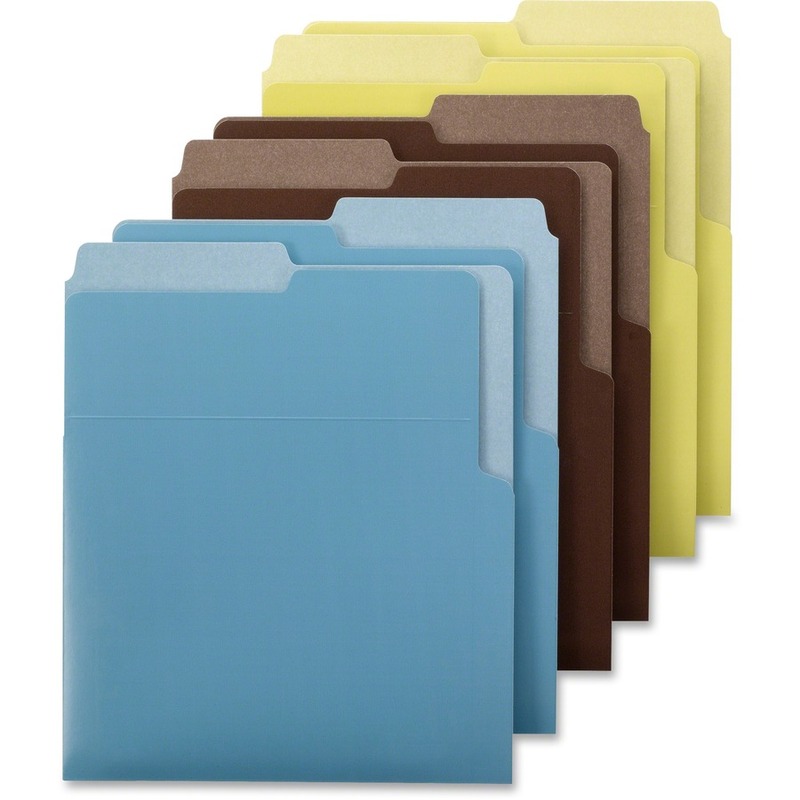 These super durable, heavyweight water-resistant files withstand extensive use. 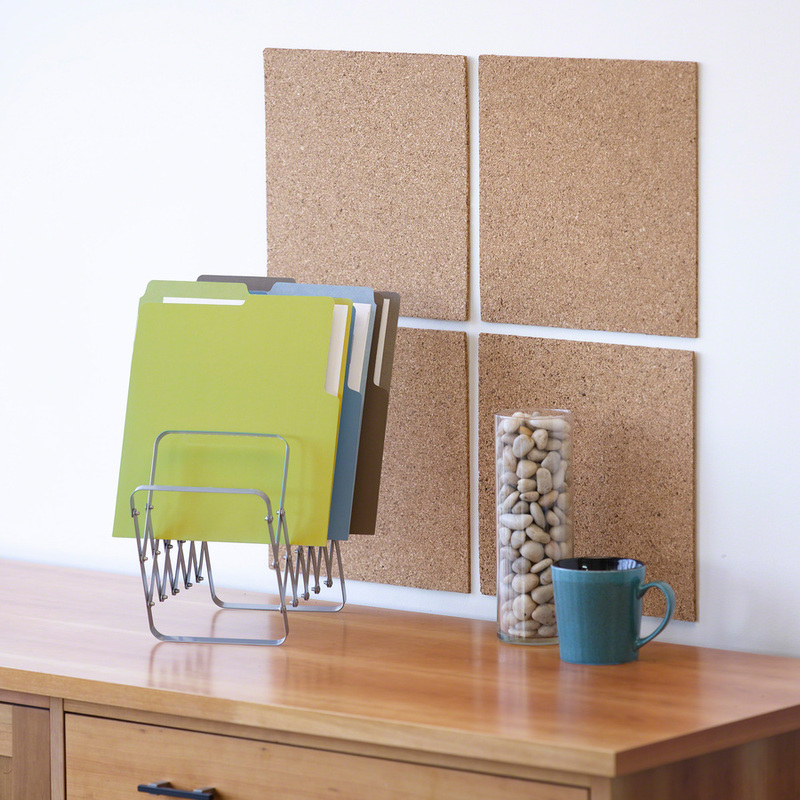 Perfect for desktops, backpacks and drawers. 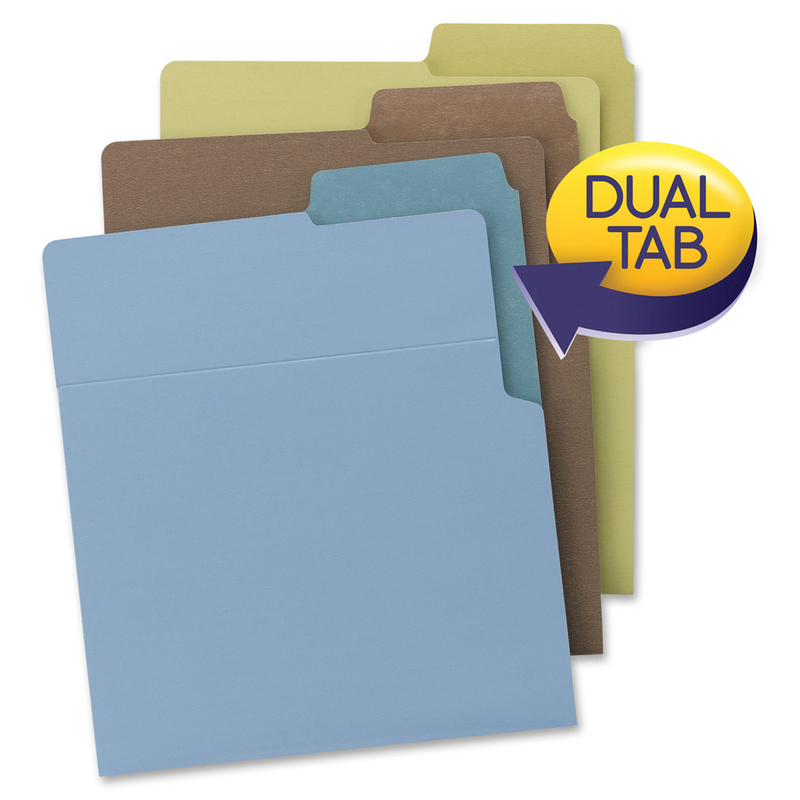 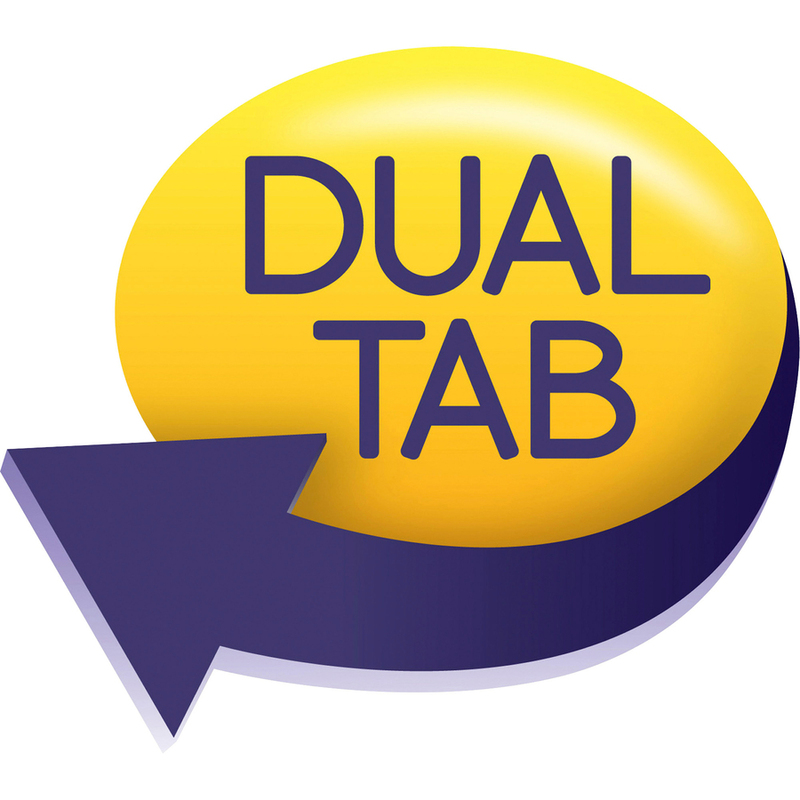 Design includes a dual top, side tabs and a scored front panel.